The main objective of this report is to analysis experimental studies of permeability of hardened Concrete. Other objectives of this reports are to create a relationship between permeability and ultimate compressive strength using different types of brick chips (in terms of absorption and strength) at different ratio. 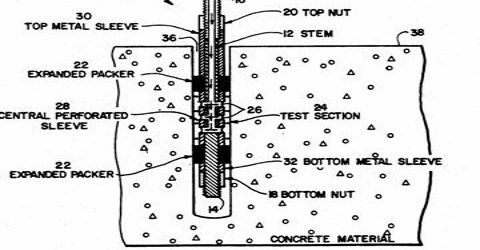 General objectives of this reports are to identify the behavior of concrete under water pressure for various types of aggregates and to establish a relationship between the strength and penetrability of concrete.